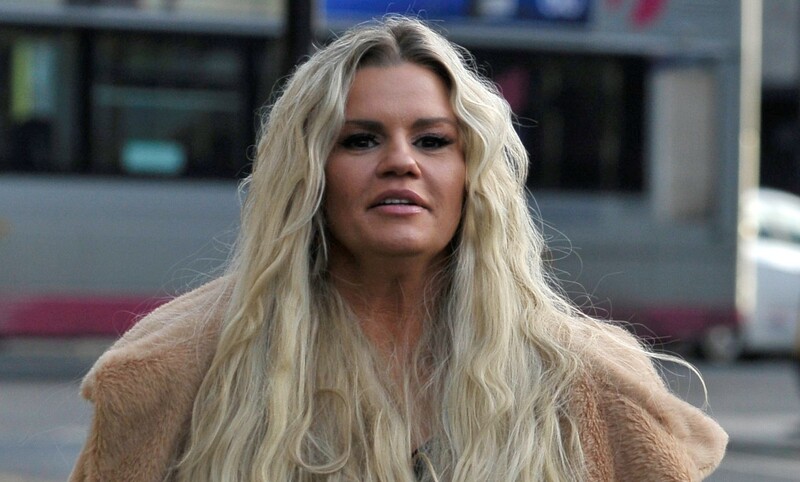 Kerry Katona has said she felt like she was "born again" after a cocaine-induced seizure. The former Atomic Kitten singer's greatest fear is "dying and leaving her children" but she confessed that she "came close" as a result of her drug addiction - however, she had an "out of body experience" which "saved " her. Kerry, 38, said she would experience fits that left her "unconscious". She wrote in her column for New! magazine: "I encountered my fair share of bugs on I'm A Celebrity but I guess my biggest fear is dying and leaving my children without a mum. "It very nearly happened a few times. When I was in the depths of my cocaine addiction I would experience fits that left me unconscious. "One time I blacked out and when I came round, it was like I was being born again. I felt an immense sense of love surrounding me. I swear I was saved by a guardian angel because by rights, I should be dead. " Sue herself was abusing substances at the time. Whilst Kerry went on to battle with drug and alcohol addiction throughout her life, the Whole Again hitmaker doesn't blame her mother. She believes she would still have taken them anyway as she thought it was the norm. She previously said during an appearance on Good Morning Britain: "If mum my hadn't given it to me, I would have done it anyway. I thought people who didn't do drugs were snobs. That's how it was for me." When I was in the depths of my cocaine addiction I would experience fits that left me unconscious. During the interview, Sue also spoke about giving her daughter drugs. Sue said: "It's not a nice thing that I done, it's embarrassing, it was silly, it was dangerous, it was unforgivable but I wasn't in the right frame of mind. I can only say I was off my head when I done it. "I worked in a pub and I thought it would be fun. She was my mate, not my daughter. It was totally, totally wrong." Host Piers Morgan asked Sue if she felt guilty about watching her daughter's later problems with drugs over the years, to which Sue said: "Oh God, yes. I was scared for her. "Even though I was scared for her, I was still doing drugs myself. I can't even explain what it was."